Blue Star DIRECT will be working with City of Stonnington on their Animal Registrations project. COS have an opportunity to advise registered pet owners which parks are off-lead friendly so their four-legged friends are free to run around without restraint. Blue Star DIRECT will print and distribute unique maps according to people’s addresses, highlighting where their nearest off-lead park is. This campaign will also give clarity to the greater public on which parks are prohibited from dogs being walked without a lead. 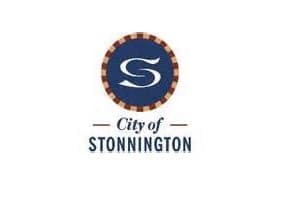 We’re pleased to be working with City of Stonnington to get their message delivered.